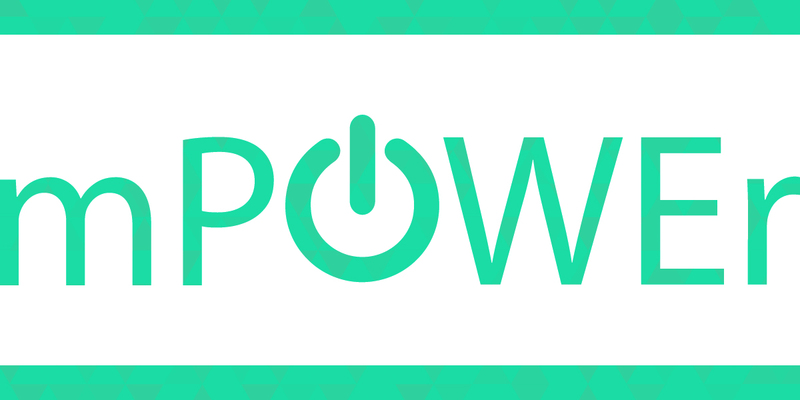 ICYMI: First mPOWEr data published! 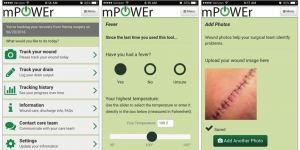 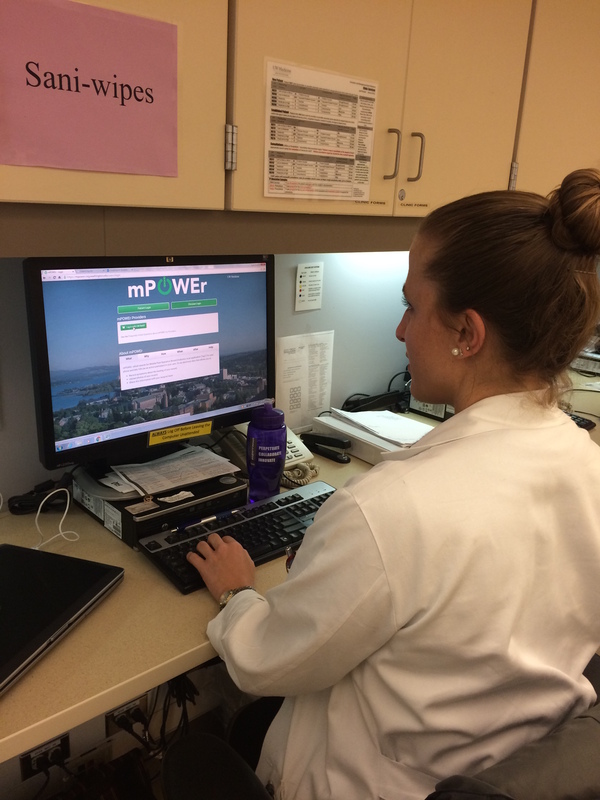 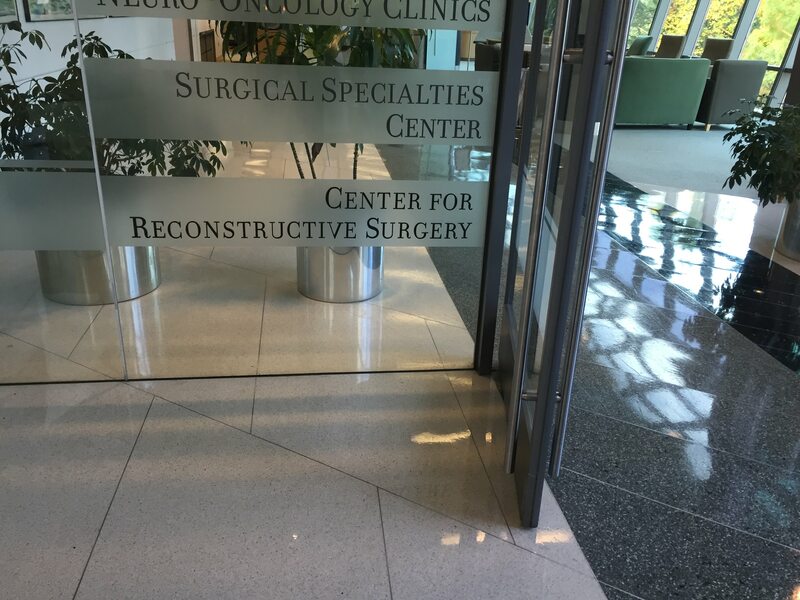 mPOWEr Go-Live in the UWMC Center for Reconstructive Surgery! 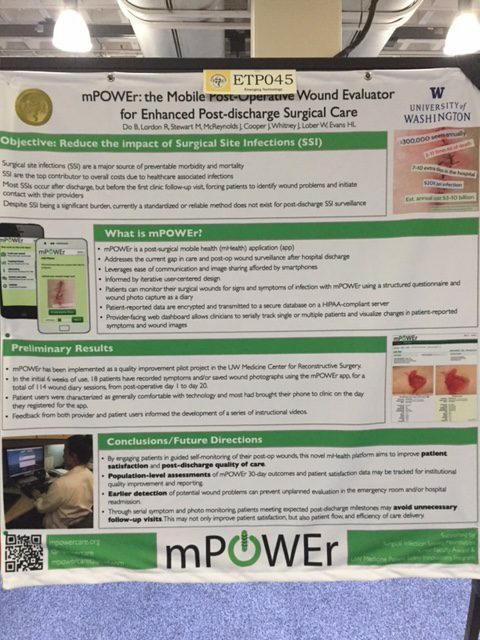 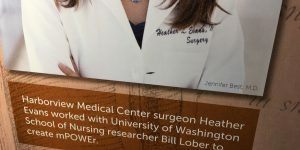 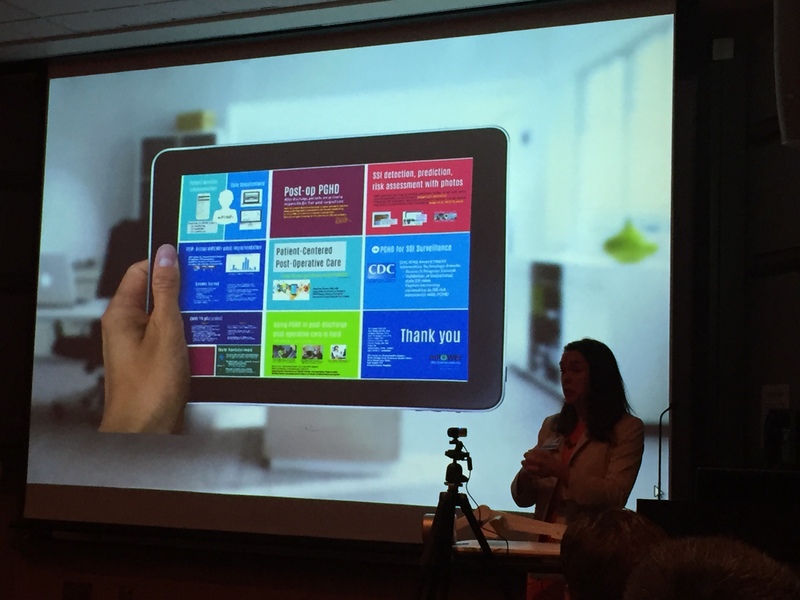 mPOWEr part of CMS Transforming Clinical Practice Initiative Award at UW Medicine!